What makes ArtPrize unique is not just the size of the grand prizes but the fact that there are two: one awarded by popular vote and one awarded by jury, which includes respected curators, critics, artists and museum directors who come from all over the nation to judge ArtPrize. In addition to the two $200,000 grand prizes, $100,000 in category prizes are awarded -- half by popular vote and half by expert jury. Five $12,500 Category Awards -- four awarded to artists for outstanding work within their respective categories (2-D, 3-D, Time-Based and Installation) as well as one awarded to a venue for outstanding curatorial presentation -- are selected by jurors. Take a look at the curators, artists, critics and museum directors who have participated in ArtPrize juries since 2010. In addition to exhibiting widely, Grabner teaches, writes, curates (including the 2014 Whitney Biennial), and has founded exhibition spaces such as The Suburban and The Poor Farm. Deana Haggag served as Juror for the Installation category. At the time, she was director of The Contemporary, a nomadic contemporary art institution in Baltimore. She’s now the President and CEO of United States Artists, which provides $50,000 unrestricted awards directly to artists. Mel Chin was part of the Grand Prize Jury in 2013. Chin is a conceptual artist whose work uses a broad variety of approaches to address politics, the environment, and other complex issues. Theaster Gates came to ArtPrize in 2012 as part of the Grand Prize Jury. Gates is a social practice and installation artist. In addition to major exhibitions, he has has spearheaded artist-led ethical development in Chicago through the Rebuild Foundation and the Stony Island Arts Bank. 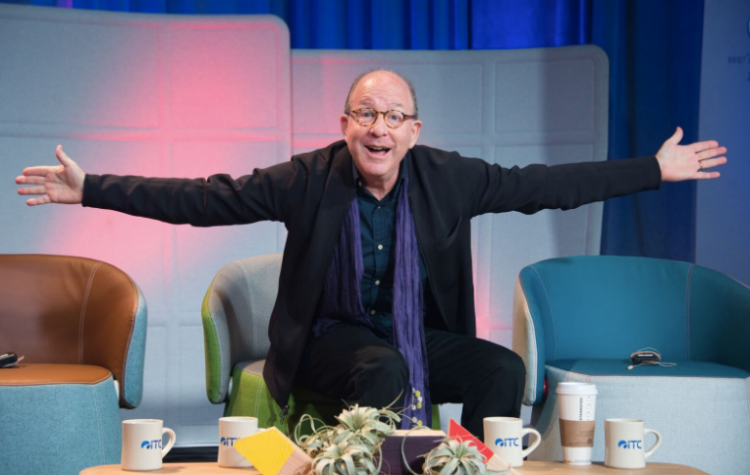 Jerry Saltz has visited ArtPrize three times. In 2012 he served on the Grand Prize Jury, and he returned in 2013 and 2016 to speak on the televised Critical Discourse program. Saltz has been nominated for the Pulitzer Prize in criticism three times, and serves as a visiting critic at The School of Visual Arts, Columbia University, Yale University, and The School of the Art Institute of Chicago. Ellegood came to ArtPrize 2011 to serve as the 2-D juror. Before the Hammer, she was Curator of Contemporary Art at the Hirshhorn Museum and Sculpture Garden in Washington DC. Along with Erin Christovale, she’s currently curating the Hammer Museum’s 2018 Made in L.A. Biennial.